Trashigang Regional Road Office has asked a contractor to rework the Trashigang-Rangjung Road. It has been just a few days since the repair work, which cost Nu over 5 M, was completed. 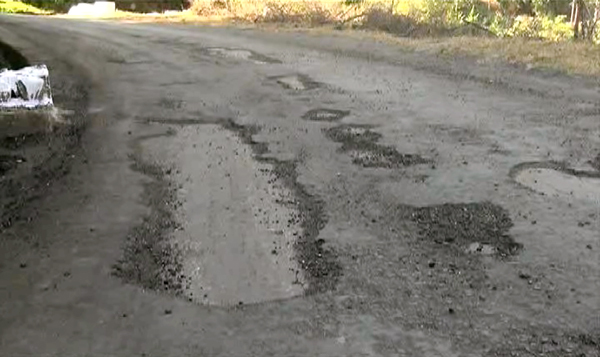 He was asked to repair the road again after the office found the road was still riddled with potholes and debris. The office has instructed the contractor to clear the debris as soon as possible to avoid accidents. Trashigang Regional Road Office’s Chief Engineer, Jambay Wangchuk said the second repair should be complete by May, 2017.